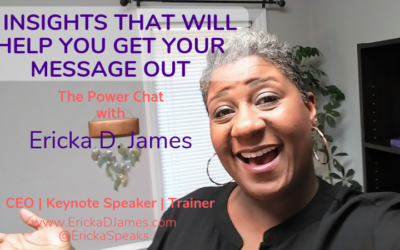 Enough is enough! 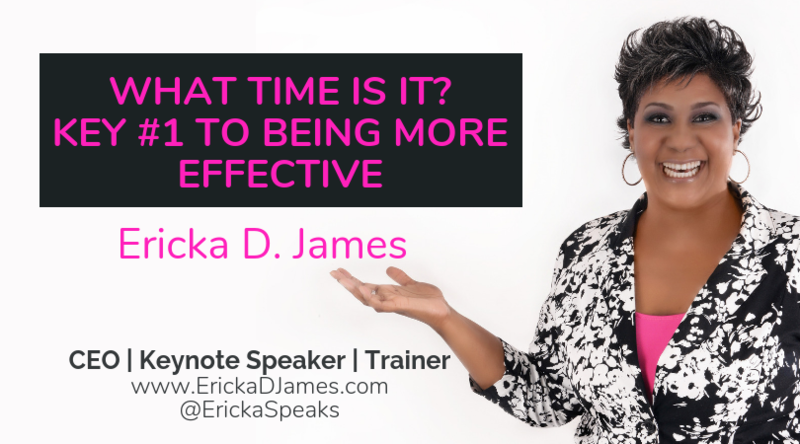 No more of those days when you feel like your time has been hijacked! 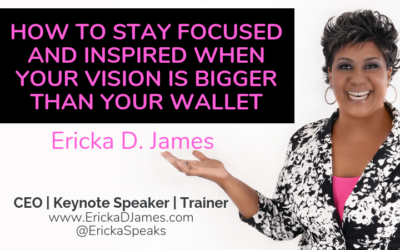 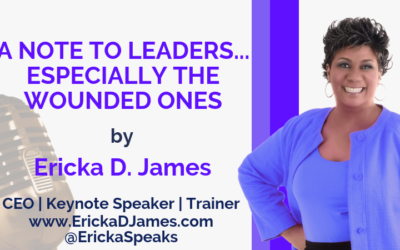 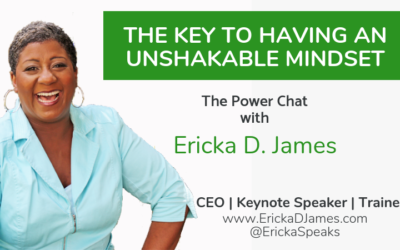 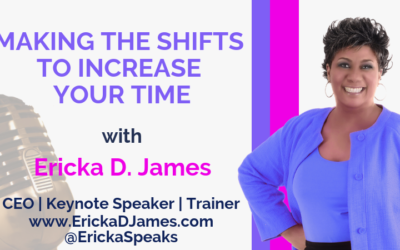 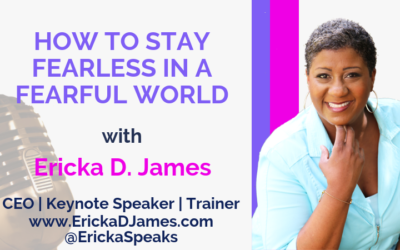 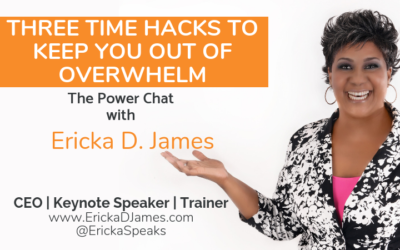 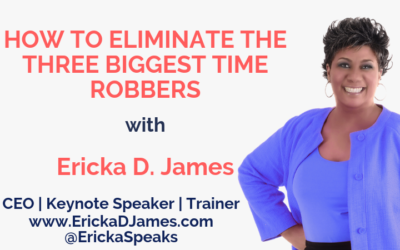 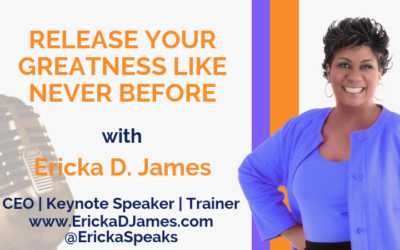 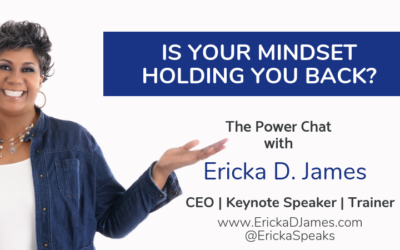 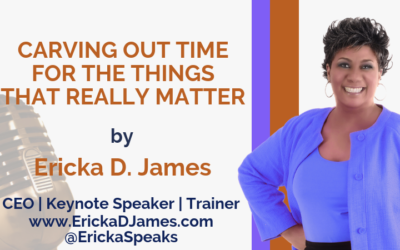 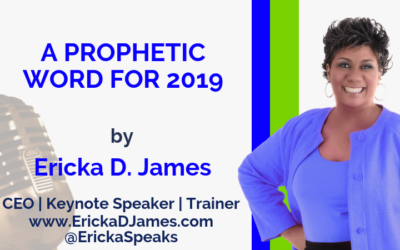 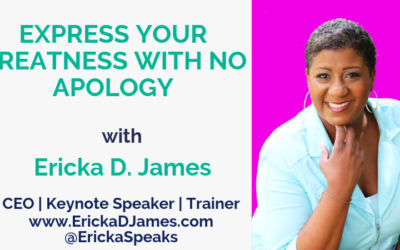 Join Ericka D. James as she shares about HOW TO ELIMINATE THE THREE BIGGEST TIME ROBBERS from Ericka's Power Chat. 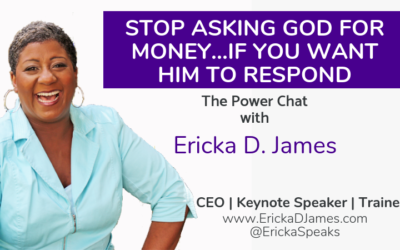 #erickawisdom #thepowerchat #uplevelandrise.